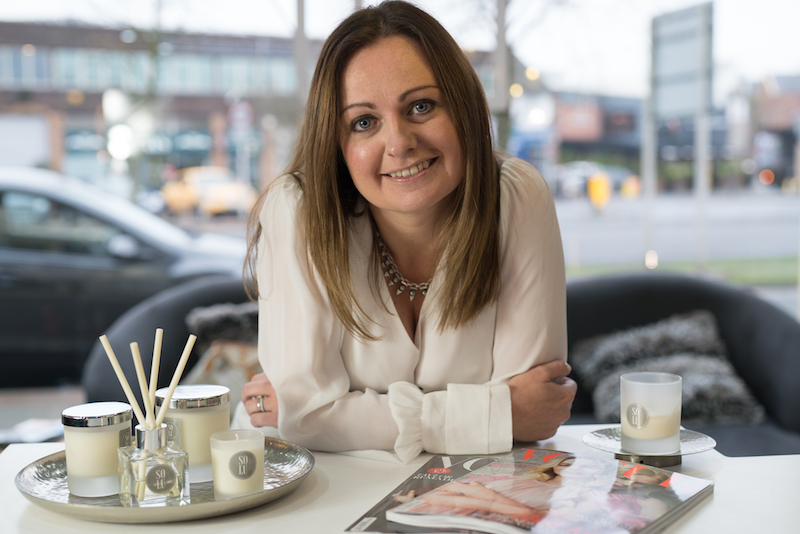 Solu Candles launched after the founder, Kirstie, had a love affair with candles so this company has been many years in the making. She remembers her first home shopping trip to Ikea fondly. “Ooh, I must buy some candles because I’m a grown up now”. It wasn’t long before her slight OCD meant this type of candle wasn’t going to work out for her. Why wouldn’t these flippin candles burn all the way to the edge?! 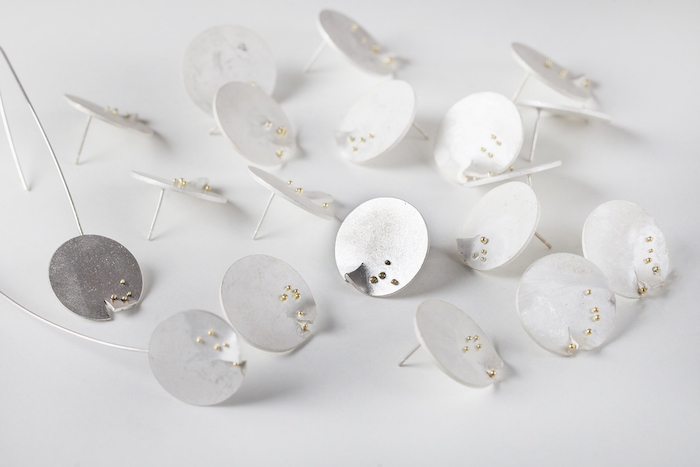 From then on, she went on a long journey mixing between artisan, high street and designer brands. A lot of this was driven by social influence, her perceived standing in society and her bank balance! Throughout this time, her demands and expectations of a candle have changed. We launched in Summer 2017, following a whirlwind of decisions based on a desire to produce a range of luxury candles that burnt cleanly and evenly. Learning what went into mass produced candles made me realise that I did not want to burn those, particularly with two small children in the house. 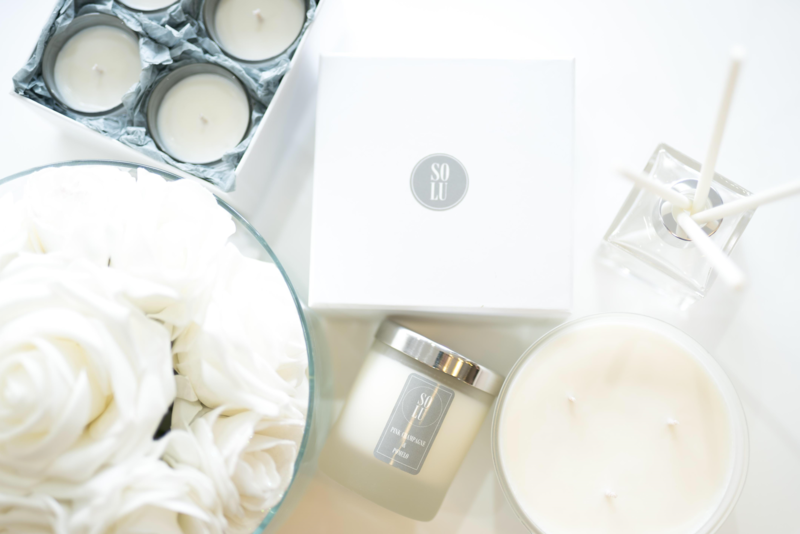 Solu was born, combining the names of our two beautiful daughters, Sophie and Lucy, in a bid to bring clean burning candles to a much wider market. I’ve worked in professional services all of my career but always had a creative side that needed embracing. There are currently a handful of people involved, predominantly my husband and I. I hand pour every candle and diffuser and we hope that, no matter how large we grow, the brand will always remain in the UK, being hand poured with care and attention. That is what our brand is all about. My husband deals with all elements of logistics and order tracking and we have support on the sales side from a good friend. Absolutely not. We have learnt as we’ve gone along but there is no point in wishing you’d done something differently, otherwise how would you have got any better? There have been a few! Part of the ethos of the brand is that it is an affordable luxury product, so packaging and branding has taken a lot of time to get right. There is more to come in 2018 on this, so watch this space. We already have meetings lined up to look at some different packaging ideas and testers circulating for new fragrances. In addition, we’re gearing up to talk to some fabulous retailers, who we’d be delighted to stock in 2018. There have been so many highlights and “pinch me” type moments. Being published in magazines is really flattering and very recently, we were invited to LA to attend an Oscars celebration party. However, the thing that means the absolute most to me is hearing people’s thoughts on the products. First and foremost, we will always focus on the quality of the product. 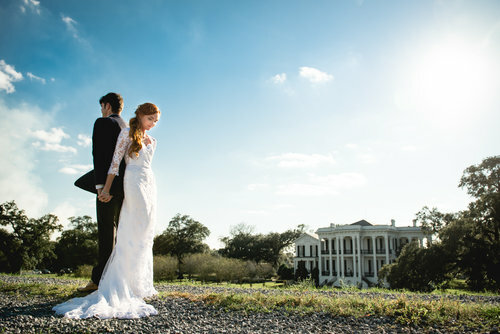 I love all three but my husband proposed to me in Paris so that’s the one that holds a very special place in my heart. The food! There’s always a new restaurant on my list to try. Very early in my career, someone said to me “you’re tougher than you think you are, just believe in yourself”. I never forgot that and live by it most days. Eating out- I really should cook more! On Padstow beach in Cornwall. It’s the one place I can find pure relaxation. I don’t know what it is about that place, maybe the fact that it’s a walk down a beaten track to get there or the amazing view when you get there. We have plans coming out of our ears! Our focus for 2018 is moving from an online company to being in retail so follow us to watch the story unfold!